Bro. Steven A. Fulton D.D.G.M. 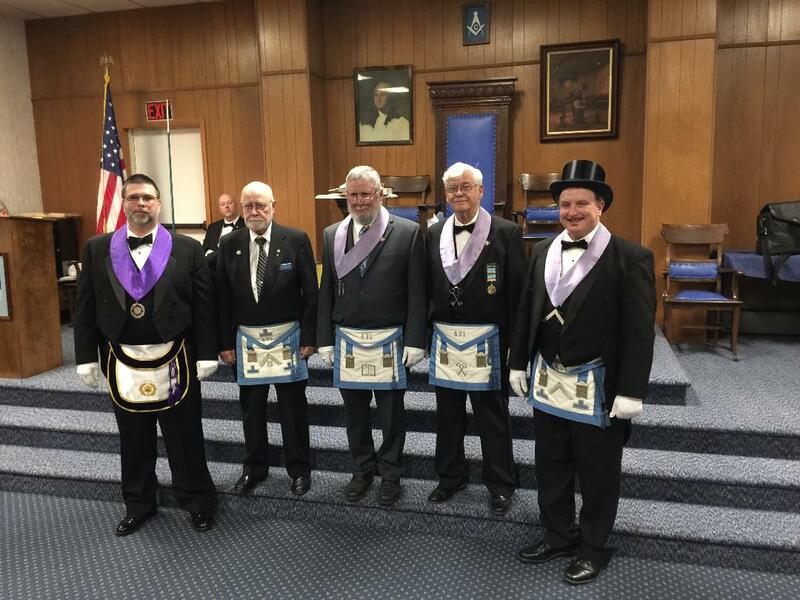 recently conducted his official visitation to Williamson Lodge #431 in Saltsburg, PA.
During his visit he presented Proficiency Pins to four Brothers who are proficient in conducting all three degrees in Freemasonry. 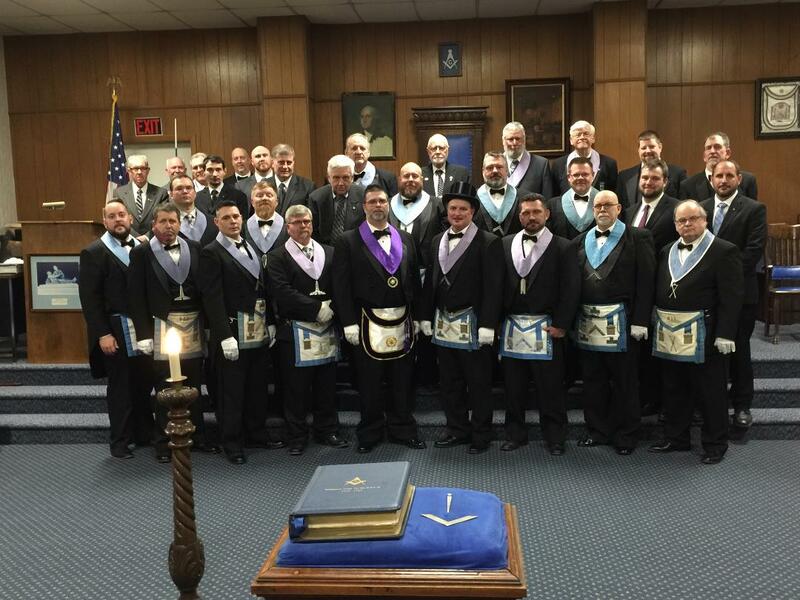 Job well done Brothers!